This book sounds awesome! 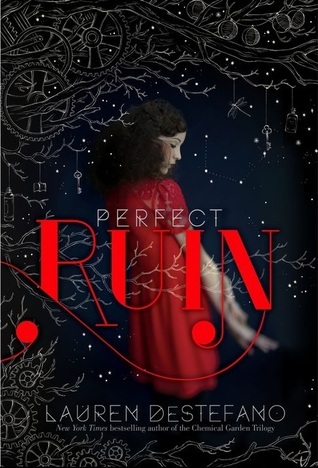 Perfect Ruin has a touch of fantasy, mystery, and dystopia all rolled up into one. I love these new intergenre books. 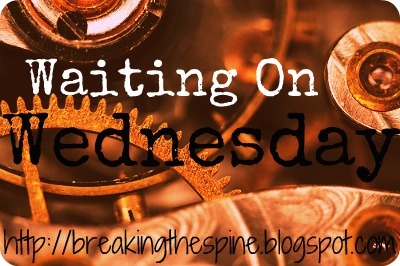 Plus, the book sounds like it could be pretty cool with this forbidden relationship with a possible killer. Yeah, this is my kind of book, how about yours? Can't wait until October for this release! I really enjoyed FEVER, never did get to finish the rest of the series, the books were too expensive, even in kindle format. This one sounds really great too. Did you ever read any of her other books? What a pretty cover! I haven't heard of this one. Sounds good, though.